Next Summer 2019, we have a lot to celebrate. Indeed, next Summer 2019 we have a lot to celebrate, and we have planned a three-month long ambitious set of projects. This is a brief note to share some of the excitement of what is to come! It will all start with a very special PhotoIreland Festival, in its 10th edition, running for the month of May with a main exhibition currently in development by independent Dutch curator Hester Keijser. During the month of June, PhotoIreland Foundation is offering an educational programme aimed at a wide variety of audiences, through a series of workshops, talks, seminars, and hands-on sessions. 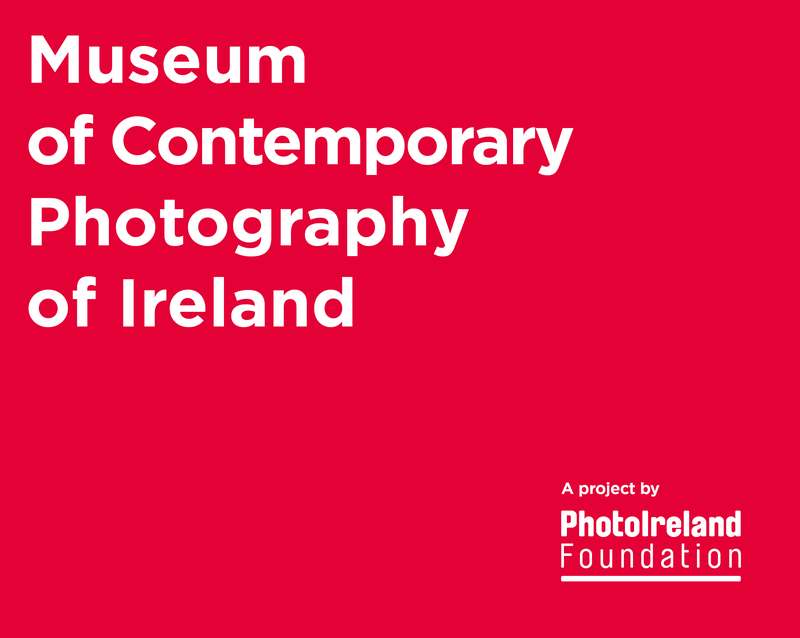 Finally, it is with particular enthusiasm that we can finally announce that the month of July 2019 will see the official opening of The Museum of Contemporary Photography of Ireland. This is a research project born out of the Critical Academy, and all we can say by now is that amongst other things, it will be host to the New Irish Works 2019 project, and to an exhibition presented as part of the Parallel Platform. We are working with great artists, curators, and editors to make this year a big one. In the meantime, if you are not subscribed yet, do join the newsletter and stay informed. Remember: we do want to know what you are up to, so share it with us! Previous PostThe Library Project goes Mobile!